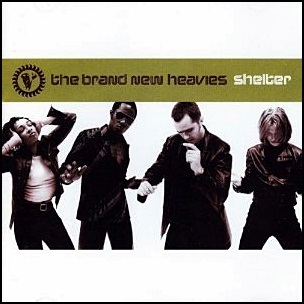 On April 21, 1997, “Delicious Vinyl” label released “Shelter”, the fourth Brand New Heavies studio album. It was recorded 1996 – 1997, and was produced by Simon Bartholomew, Siedah Garrett, Jan Kincaid and Andrew Levy. All tracks by Simon Bartholomew, Siedah Garrett, Jan Kincaid and Andrew Levy, except where noted. 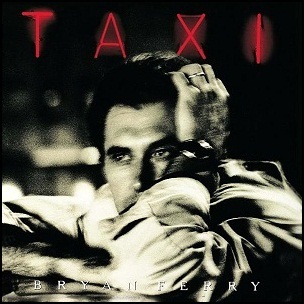 On April 13, 1993, “Virgin” label released “Taxi”, the eighth Bryan Ferry studio album. It was recorded 1988 – 1993, at “Matrix Studios” in London, and was produced by Bryan Ferry and Robin Trower. 19881993All Tomorrow’s PartiesAmazing GraceAndy MackayAndy NewmarkAnswer MeAnton CorbijnApril 13Because You're MineBob ClearmountainBryan FerryCarl SigmanCarl SmithCarleen AndersonCarole KingCharles BrooksChris StaintonDavid E. WilliamsDavid SanciousDoris Payneeighth albumFlaco JimenezFred RauchGerhard WinklerGerry GoffinGirl of My Best FriendGreg PhillinganesGregory CarrollHomer BanksI Put a Spell on YouJohn NewtonJust One LookLondonLou ReedLuis JardimMaceo ParkerMatrix StudiosMel CollinsMichael BrookMichael GilesNathan EastNeil HubbardNick de VilleRaynard MinerRescue MeRichard T. NorrisRobin TrowerRoss ButlerSam BobrickScreamin' Jay HawkinsSteve FerroneSteve PearceSven TaitstaxiVirginWill You Love Me Tomorrow? 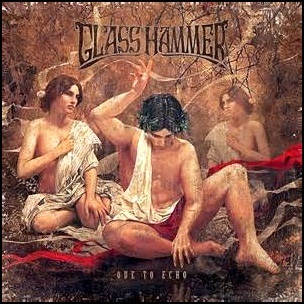 On March 11, 2014, “Arion Records/Audio Resources” labels released “Ode to Echo”, the fourteenth Glass Hammer studio album. It was recorded in 2013, at “Sound Resources” in Chattanooga, Tennessee, and was produced by Fred Schendel and Steve Babb. 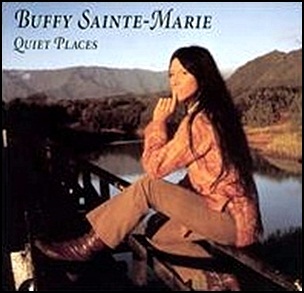 In November 1973, “Vanguard” label released “Quiet Places”, the ninth Buffy Sainte-Marie album. It was recorded in 1973, and was produced by Norbert Putnam and Buffy Sainte-Marie. All tracks by Buffy Sainte-Marie, except where noted. 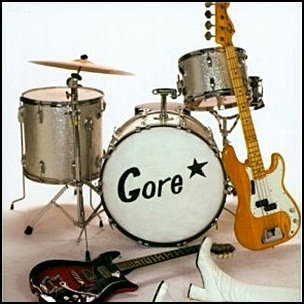 On June 1, 2002, “Get Hip Recordings” label released “Up All Night”, the second Gore Gore Girls studio album. It was recorded in 2002, and was produced by Jim Diamond. All tracks by Amy Gore, except where noted. 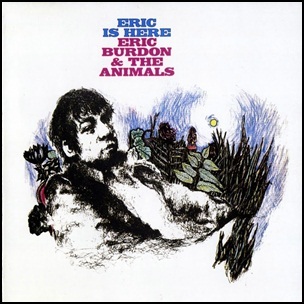 In March 1967, “MGM” label released “Eric Is Here”, album by Eric Burdon & The Animals. It was recorded in 1966, and was produced by Tom Wilson. 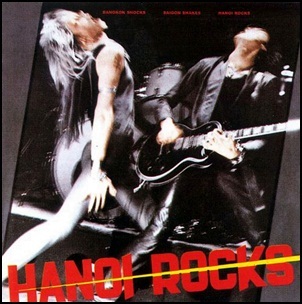 In February 1981, “Johanna Kustannus” label released “Bangkok Shocks, Saigon Shakes, Hanoi Rocks”, the debut Hanoi Rocks album. It was recorded in February 1981, at “Park Studio” in Stockholm, Sweden, and was produced by Andy McCoy and Michael Monroe (The Muddy Twins). All tracks by Andy McCoy, except where noted.